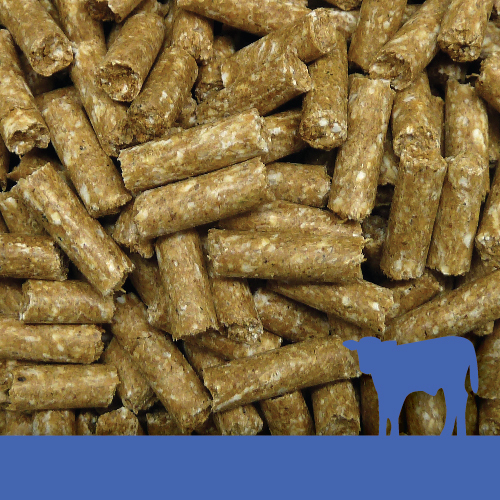 Calfway 16 Pellets are scientifically formulated from energy rich cereal grains, quality proteins, minerals and vitamins. 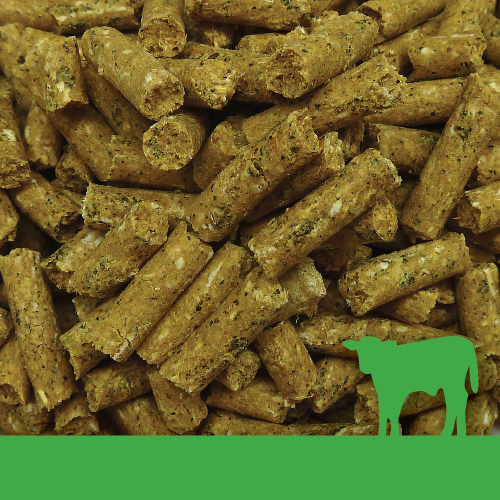 Bovatec® is included, offering continuous protection against coccidiosis, but also for the added benefit that it helps the calf get more energy from the feed as the rumen matures. 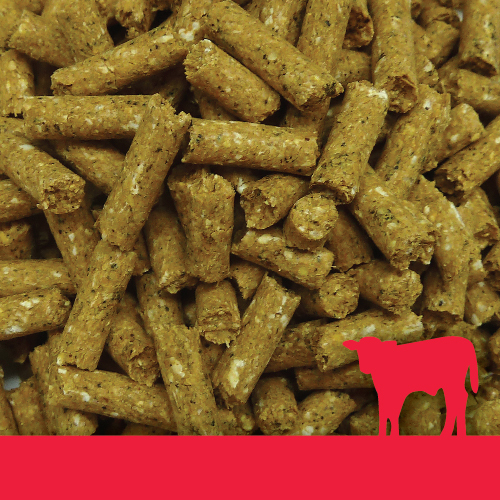 These pellets are ideally suited to supplement older calves once they have access to pasture, ensuring target growth rates continue to be achieved. The nutrients are balanced to ensure the calf continues to grow and develop to its maximum potential for an optimal productive and healthy life. 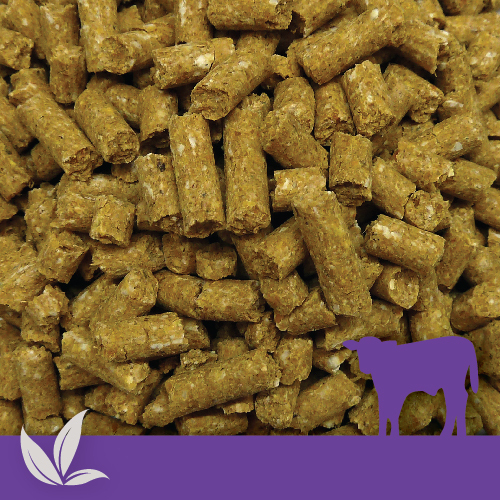 Offer Calfway 16 Pellets ad-lib once calves have access to quality pasture. 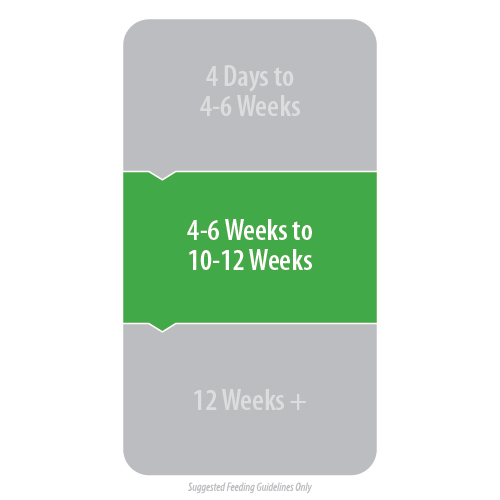 It is advisable to feed Calfway 16 Pellets for a further 4 weeks once weaned and on pasture to prevent growth checks in this transition to a pasture-based diet. Feed ad-lib until target weights are reached.